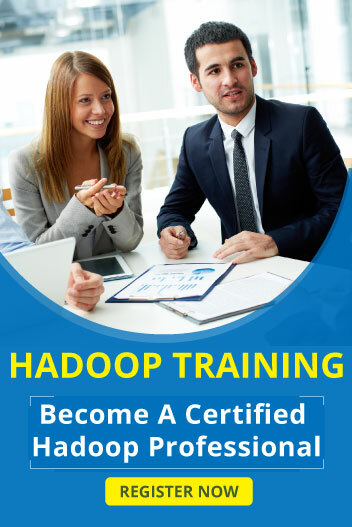 Hadoop is the open source and java based framework.It is used to storing lage amount amount of data and having more components to accessing the data.In Hadoop installation java is most important because hadoop is java based framework.Here we are discuss about how to install hadoop on Ubuntu operating system. 1.HDFS – Used to stores the Large amount of data that stored file system are runs on Hadoop cluster machines. 2.MapReduce – Used to Processing the large amount of data set in the form of key /value pair. 3.Yarn – Responsible for managing resources in cluster and scheduling applications. Hadoop Programming are written in java so java installation are most important to hadoop. Main purposes of ssh is make a communication between hadoop components.